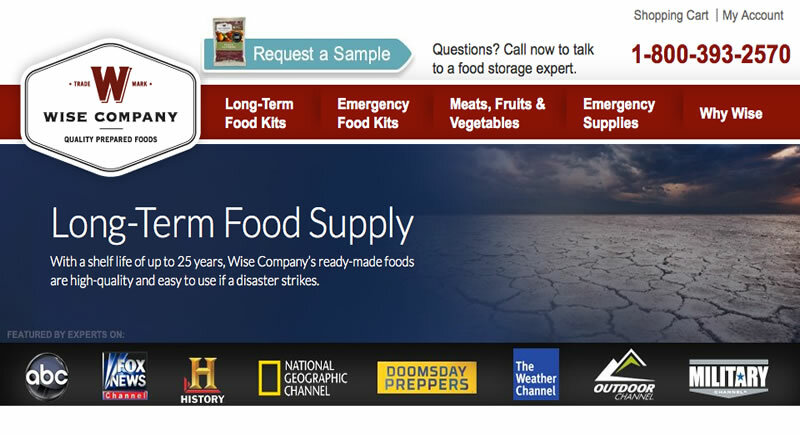 When the topic of emergency food storage comes around, preppers always mention a few items. Rice, beans, flour … those words spring quickly from the mouths of beginners and veterans of disaster preparedness as far as food storage goes. And rightfully so. They certainly store easy, last long and can you through a significant amount of time in a survival situation. But there are some other emergency food items which are just as important to keep. And shockingly, only the wisest preppers seem to be talking about them. 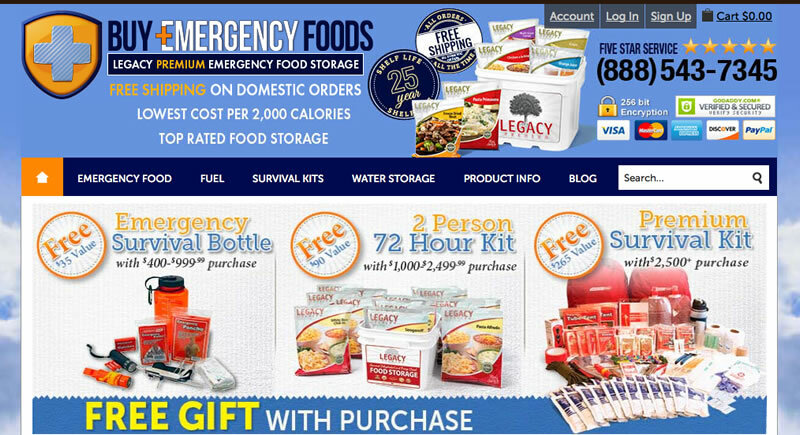 Most of the veterans who have been preparing for an apocalypse for decades, as well as the beginners who just happened to catch an episode of National Geographic’s Doomsday Preppers on the idiot box, seem to be clueless where these wonderfully versatile emergency foods are concerned. Start storing and marking these 9 emergency food items that no one thinks about off of your checklist, and you and your family will be better prepared than most to survive a survival situation. 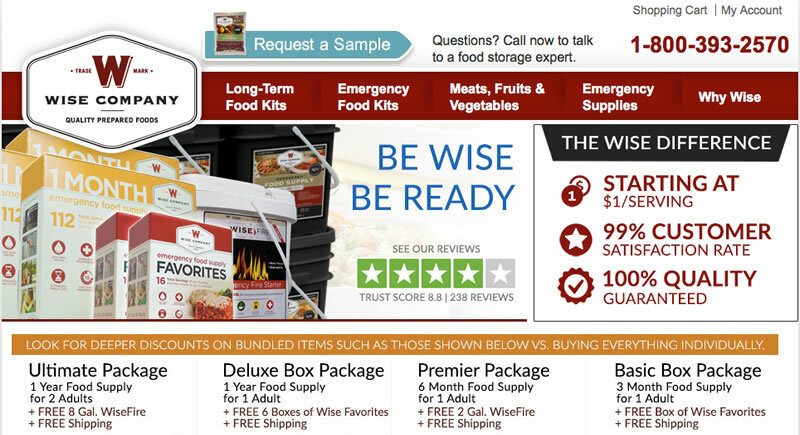 Several of the most trusted emergency food companies offer some of these in a form that supports long shelf life, while others have not made it into the mainstream arsenal of food storage supplies sold by top prepper food services. 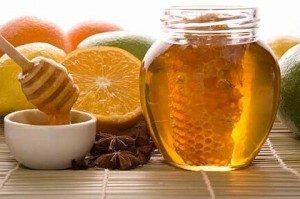 Raw honey is a “must-have” survivalist food product. It can be used for its antibiotic properties to heal wounds, makes an excellent skin moisturizer, acne remover, energizer and immune system booster. And raw, unprocessed honey has an extremely long shelf life. A great natural, healthy way to sweeten foods. Barley is a soft grain that can last 8 to 10 years at 70 degrees. It is also very healthy, extremely versatile, and provides dietary fiber that fills you up quickly. This means you eat less, extending your emergency food supply. Lasting about 8 years in an oxygen-free sealed container, quinoa is an incredibly healthy grain. A species of the goosefoot genus (in case you were wondering), quinoa is a healthier alternative to white, processed rice. And in a pinch quinoa can be used to make alcohol for drinking. Just 1 tablespoon of peanut butter delivers a quick energy boost, along with protein, fat, calories and carbohydrates. It is also an outstanding lubricating, serves as an excellent base for your snares and traps, can be used as a sneaky way to get your cat to take his medicine, and is awesome as a shaving gel. With one of the longest shelf lives of any cooking oil, coconut oil is also healthier than other alternatives. It can also be used for lubricating machine gears, treating dry skin or sunburn, and to starting fires. Disaster preppers should always try to stock items which have several uses, and coconut oil definitely fills the bill here. As a replacement for lotion or shampoo, coconut oil can also be used to make soap, as a deodorant, to make mayonnaise and as a bug repellent. You can cook with apple cider vinegar. You can use it as a salad dressing. But it can also be used for cleaning your survival gear, and has wonderful antibiotic properties that extend its disaster preparedness versatility. Powdered milk can last up to 5 years in the box in which it comes packaged in. Longer than that if you limit its exposure to light and oxygen. Dry herbs and spices last indefinitely. They take up little space. And they can turn an ordinary, flavorless survival meal into a downright tasty and enjoyable experience.